Are you concerned about funeral costs? It’s not surprising if you are; living in a consumer culture makes us very much interested in the relative cost of things. And we’re asked, all the time, about the average cost of a funeral. Unfortunately, it’s a lot like asking what the average cost of a wedding is; or the average price of a new automobile. The facts are interesting, but knowing the average cost of anything isn’t all that useful. It’s just a number and carries very little weight. of a funeral. 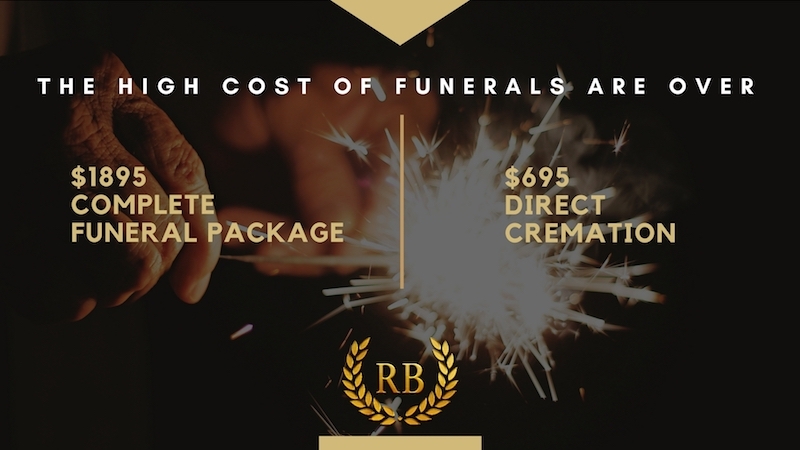 According to the National Funeral Directors Association (NFDA), the average North American “traditional funeral” with casketed burial will cost you $7,181, while the cost of a funeral where the body is later cremated is $6,078. If you’re interested in comparing the average cost of a funeral to that of a wedding or a new car, you’ll be surprised at how much less expensive it is to make funeral arrangements. In 2016, the cost of a wedding averages $32,641. This is just under the average cost of a new car which, according to data from the experts at Kelley Blue Book will cost you $33,560. In other words, both those things are–on average–four times more expensive than a funeral. Geography also plays a large part in the determination of the average cost of a funeral. For example, it's cheaper to make traditional funeral arrangements in Seattle ($5,708) than it is in Dallas ($8,052). What’s included in this average cost of a funeral? 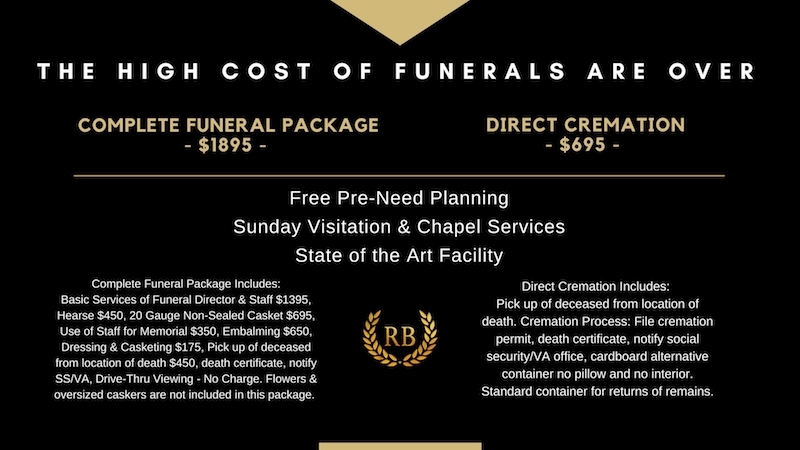 At its most basic, the fee for a traditional funeral charged by a funeral home includes the professional services fee, casket cost, the various fees charged for the preparation of the deceased, use of the funeral home facilities for the funeral, the cost of opening and closing the grave site, the grave liner and headstone. The professional services fee includes “funeral planning, securing the necessary permits and copies of death certificates, preparing the notices, sheltering the remains, and coordinating the arrangements with the cemetery, crematory or other third parties. The fee does not include charges for optional services or merchandise” (Source: Federal Trade Commission). But is knowing the average cost of a funeral in 2016 going to help you plan a meaningful funeral? We say “no”. The funeral you plan should be as unique as the individual it’s for; and while cost is important, it shouldn’t define the event. What makes a good funeral isn’t the amount of money spent. A good funeral is one which supports the mourners while clearly shining a spotlight on the personality, social contributions, and achievements of the deceased. It’s not “average” or ordinary. In short, we’re here to serve. That means being open and honest with you about funeral costs. Find out for yourself: give us a call. Ask us questions about what concerns you most; whether you’re interested in our prices or simply want to know more about the details of funeral planning. We’ll be pleased to share all we know about planning extraordinary funerals while–at the same time–staying within your budget.